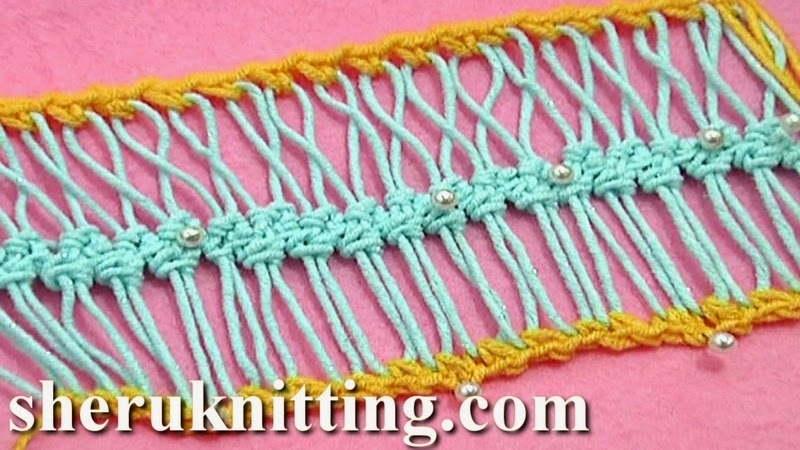 In this tutorial we show you how to work the first row of stitches through the hairpin loops, working a single crochet through in each loop. You will see the difference between working a single crochet into each loop or single crochet through each loop and chain 1 between each single crochet stitch. You will learn how to keep loops flat and make them twisted. Thanks for watching!